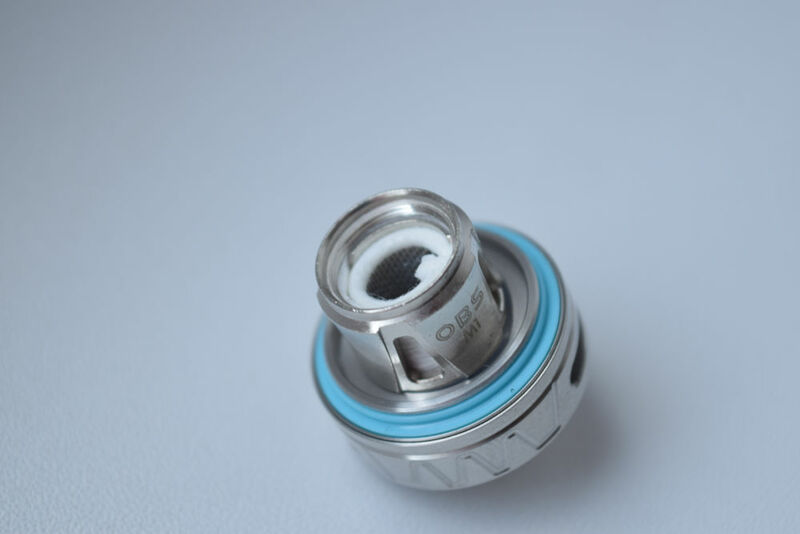 Up until recently, the OBS brand used to be associated exclusively with exquisite sub-ohm tanks, like OBS Engine Nano or the Crius RTA, but this year they started making mods as well, and with the launch of the Draco kit, the Chinese manufacturer officially entered the vape pen market as well. 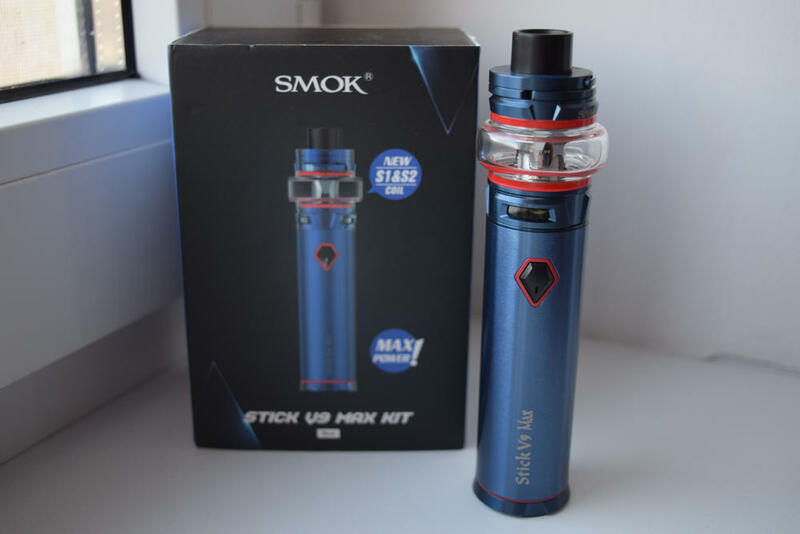 Let’s take a close look at what the Draco and see if it has what it takes to go up against the heavyweights in this sector, like the SMOK Stick Prince or the Eleaf iJust 3. The OBS Draco kit comes in a yellow and black cardboard box, with a picture of the assembled vape pen on the front, and a list of package contents, available colors, some warnings and company information on the back. There is also an authenticity sticker on the side, if you’re the kind of person who actually checks those. I never have. 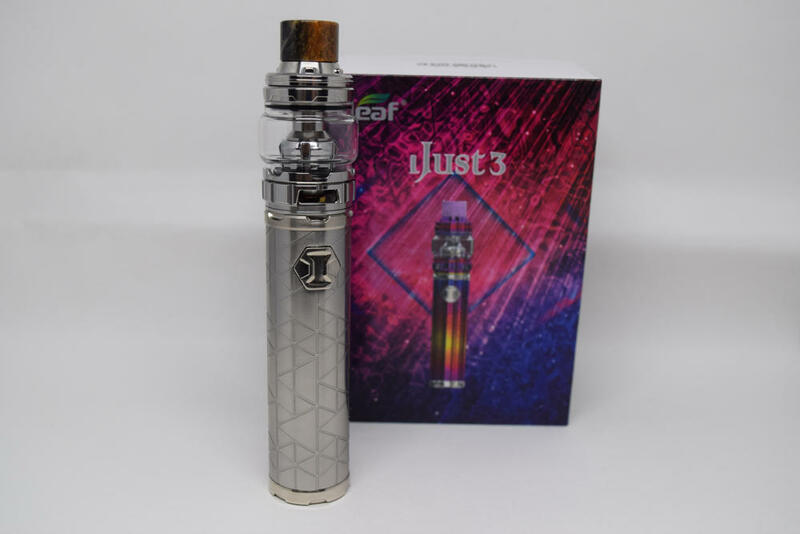 Inside the box, we have the 3,000mAh tube-shaped battery, a sub-ohm tank with a pre-installed mesh coil-head, a spare bubble tank and a spare coil-head (standard coil, not mesh). At the bottom of the box you’ll find a second compartment which holds a micro-USB charging cable, a bag of spare o-rings for the tank, and a user manual printed in several languages. Generally speaking, the OBS Draco is a classic sub-ohm vape pen, although it does feature some interesting design particularities that set it apart from its fierce competition. 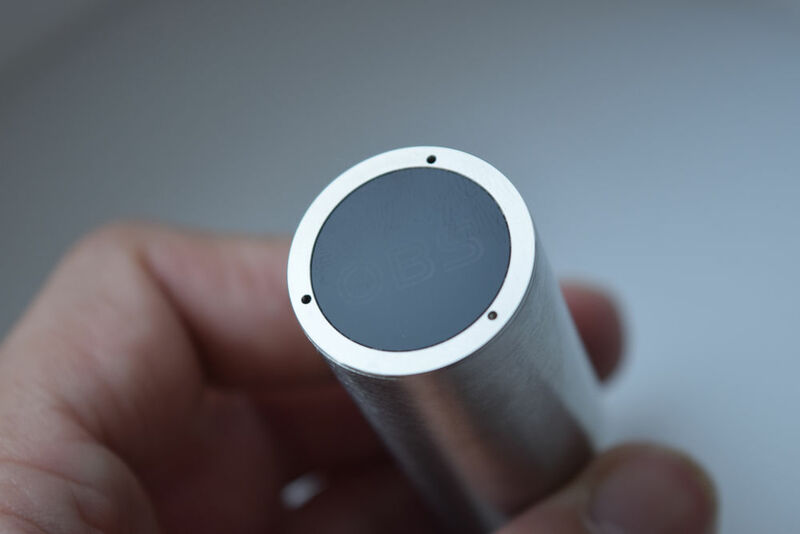 I’m not sure what material the battery section is made of, although I’m leaning towards zinc alloy or stainless steel, but it measures 87mm in length and has a diameter of 24mm. The tank is also 24mm and is made primarily of stainless steel and glass. The cylindrical battery features a classic 510 connection, with a gold-plated, spring-loaded pin, on top. On one of the sides we have a shield-shaped fire button which looks metallic, but actually feels like plastic to the touch, with an LED frame which lights up in different colors to indicate the charging level of the battery, and on the opposite side we have the micro-USB port for charging. Near the bottom of the battery we have a large ‘Draco’ logo, and on the bottom itself we have three small venting holes and a glossy tinted glass panel, through which the OBS logo is barely visible. However, that logo becomes very visible when you press the fire button, as an LED behind the tinted glass lights up. It’s a cool feature if you’re into bells and whistles, but vapers who prefer a stealthier setup may consider this to be a con. 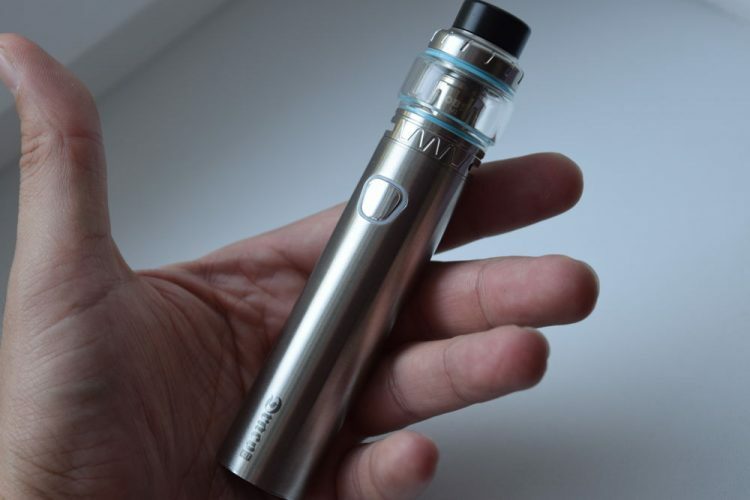 That’s about a there is to say about the battery, apart from that bottom LED it really doesn’t have any noteworthy features that we haven’t already seen on other vape pens. The included tank isn’t anything to write home about either. 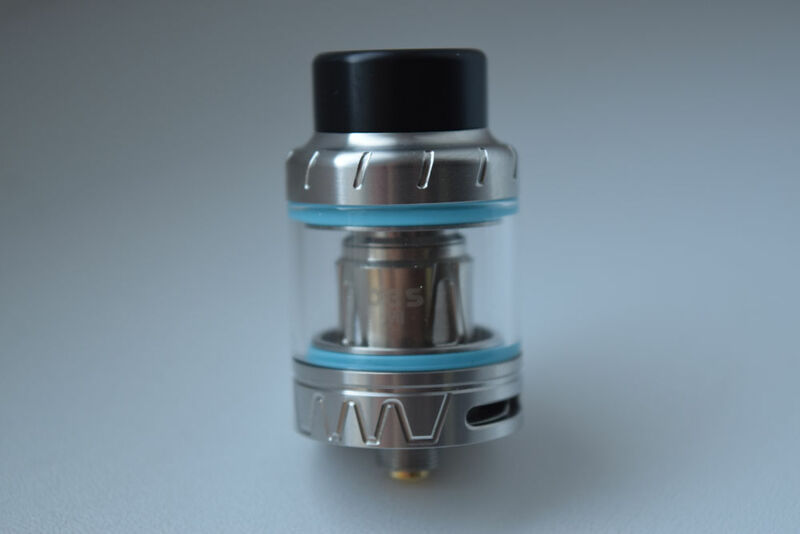 It’s your standard top-fill sub-ohm tank with a maximum e-liquid capacity of 2ml/3.5ml, depending on which of the included glass sections you have installed. It comes with a standard Delrin 810 drip tip and colored o-rings (mine are turquoise). To access the fill port, all you need to do is turn the top cap counterclockwise about a half turn and remove it. The top cap features some stylish knurling, so you should have no trouble removing it. The fill port features two large kidney-shaped slots. The adjustable airflow system at the bottom is made up of a rotating metal ring and two large airflow slots, with stoppers on both sides. The adjustable ring has just the right resistance, and can be removed for cleaning. The problem with that s that repeated removal will damage the silicone o-ring on the inside, and you’ll have to replace it sooner than you think. Mine is already signing serious signs of wear and tear, so I suggest removing the airflow ring only when you absolutely have to. 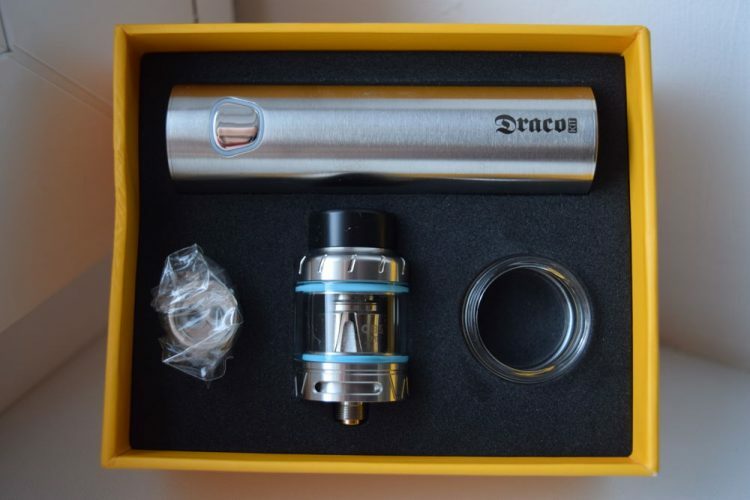 The OBS Draco kit comes with tho different types of coil-heads, an 0.2Ω M1 mesh coil, with a recommended wattage range of 50W – 80W (Best 65W – 75W), and a regular vertical coil-head with a resistance of 0.3Ω. While the second one is decent, it’s the mesh coil that really makes this kit special. It may be just a single mesh coil, but it’s still a lot better than most regular wire coils when it comes to flavor. Whichever one you feel like using first, make sure to add a few drops of e-liquid on the cotton wick before using them, to make sure they are saturated. 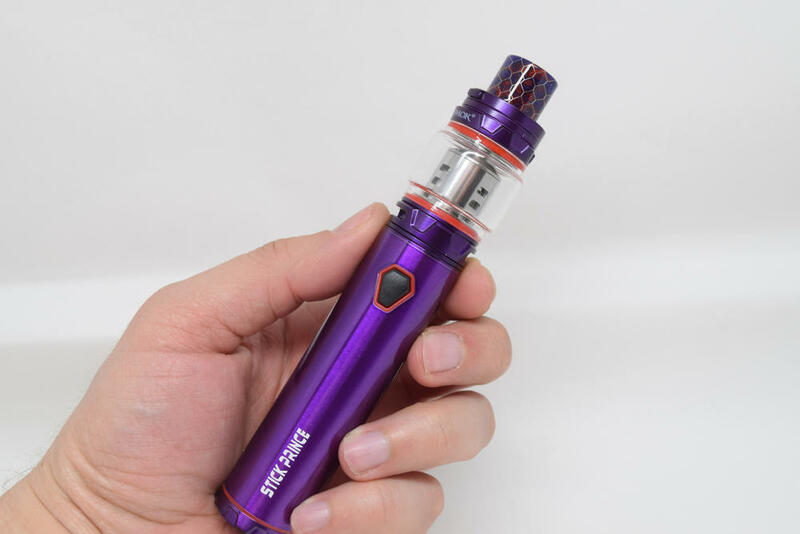 Like its main competitors, the SMOK Stick Prince and the Eleaf iJust 3, the OBS Draco has a battery capacity of 3,000mAh, and a very similar battery life. I got about 6 hours of vaping, on average, while using the Draco exclusively, which is about what I got from those two other popular vape pens. That may not seem like a very long time, but I consider myself a heavy vaper, so I was hitting this thing almost non-stop. Casual and beginner vapers should get better ‘mileage’, plus the Draco features vape-while-charging technology, so you can use and charge it via the included micro-USB cable. The LED indicator around the fire button lights up different colors according to how much battery there is left. If the light is green, the battery level is over 80%, blue means you have around 50% batter life, and red is a low battery warning. In terms of performance, I would say that the OBS Draco is on par with the Stick Prince and the iJust 3. A full charged battery outputs up to 80W, but power goes down with the voltage of the battery, so you will be able to tell when the battery needs to be recharged even without looking at the LED indicator. From my experience, the power output drops noticeably when the battery life drops to under 30%. The OBS Draco lacks advanced features like adjustable wattage and temperature control, but when it comes to raw performance, it can definitely compete against more advanced setups. 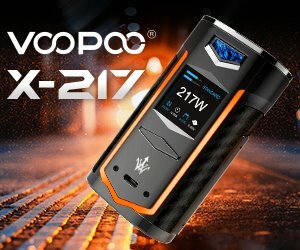 80W is nothing to laugh at, so if you’ve an been looking for a simple device to chug vapor with, the Draco fits the bill perfectly. The fire button activates the battery almost instantly, and the power ramp-up is surprisingly fast as well. I’ve been using the Draco with the pre-installed M1 mesh coil and even though it’s not on the level of the Freemax double or triple mesh coils, it’s still a lot better at enhancing e-liquid flavor than most regular wire coil heads. However, the tank itself is a bit too airy for my taste. Don’t get me wrong, I prefer a loose draw to a restrictive one, but with the airflow slots wide open this tank is just too airy for me. Even halfway open, it lets too much air in, so I keep the slots two-thirds closed. 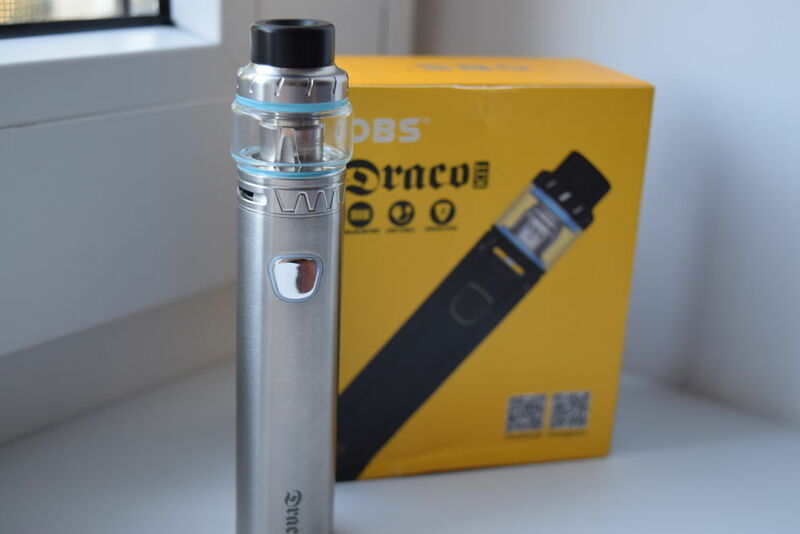 Overall, the OBS Draco is a decent sub-ohm vape pen, but apart from the M1 mesh coil and the LED indicator on the bottom of the battery, it doesn’t really bring anything new to the table. 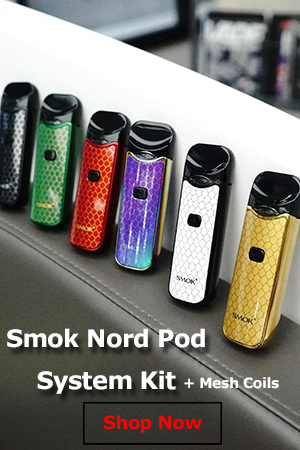 What I’m trying to say is that it’s hard for me to recommend it over other vape pens, like the SMOK Stick Prince or the iJust 3. They’re all pretty much the same, so whichever one you end up should perform about the same. The OBS Draco kit was sent to me b Heaven Gifts for the purpose of this review. The currently have it in stock for $39,00, which is a decent price for an all in one sub-ohm starter kit.